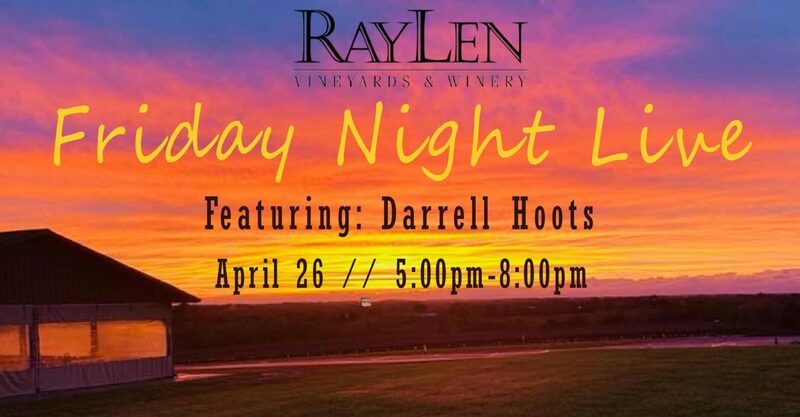 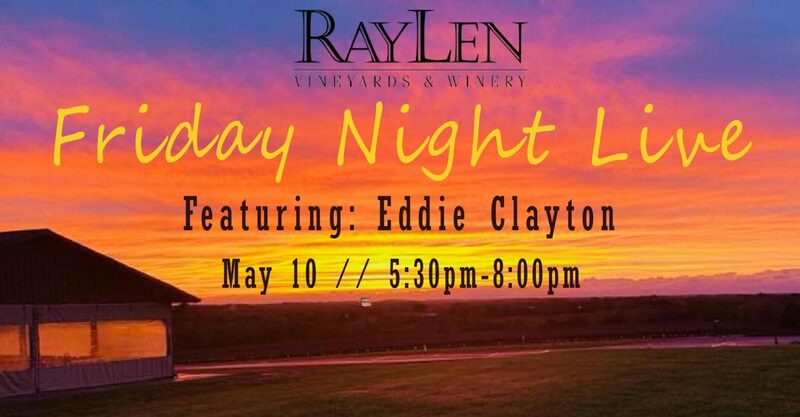 RayLen Vineyards & Winery is just a short drive away from Winston-Salem, NC. 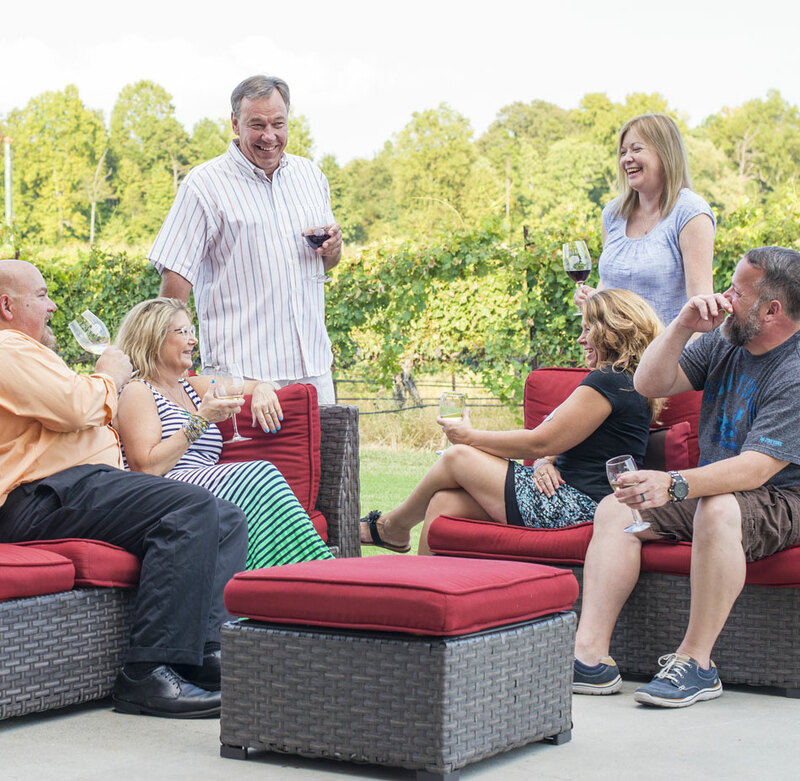 We’re convenient to the Triad, Charlotte, and the High Country of North Carolina. 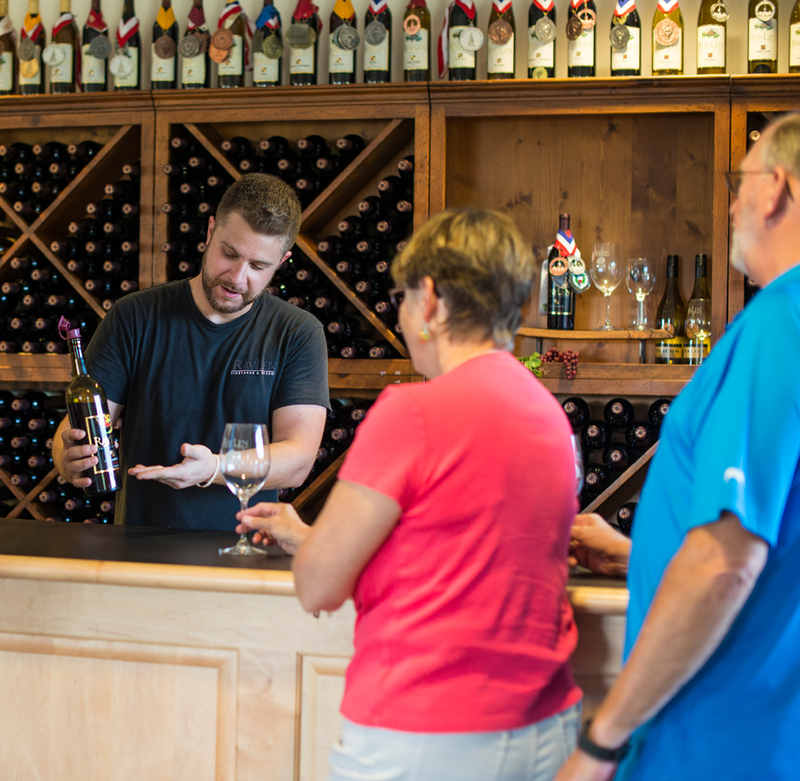 Stop by for a wine tasting or join us for one of our many public events. 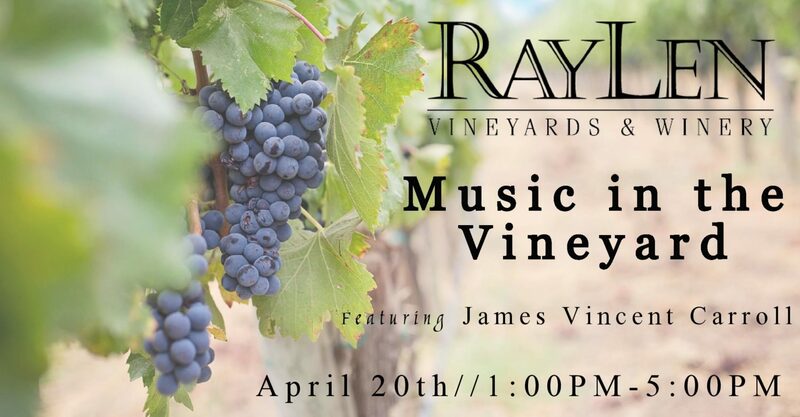 Join us for a variety of events at our winery near Mocksville, NC. 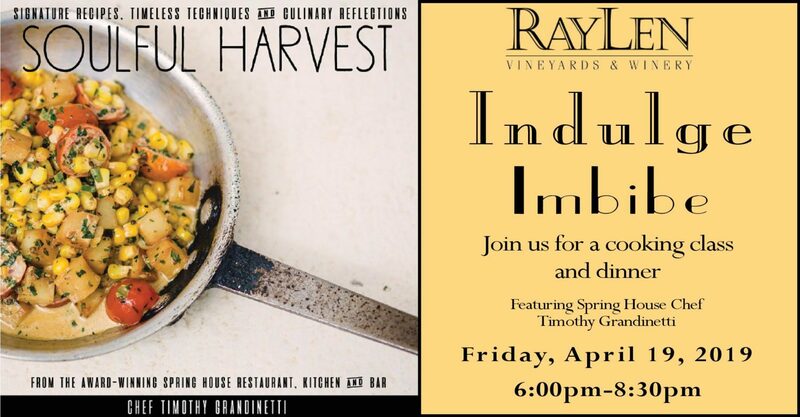 Call for tickets and be sure to follow us on Facebook to stay up to date on local events! 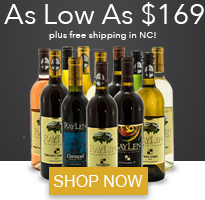 Join our Case Club for exclusive discounts and perks. 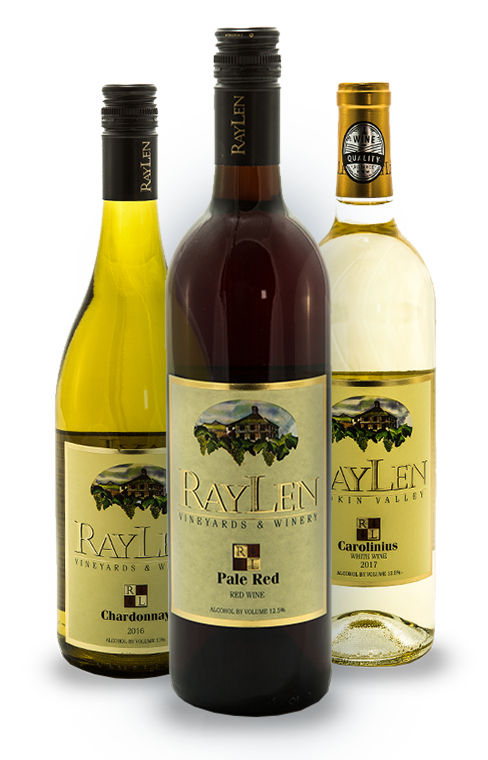 Get access to exclusive events, special discounts, and much more when you purchase a case (12 bottles) of wine from RayLen. 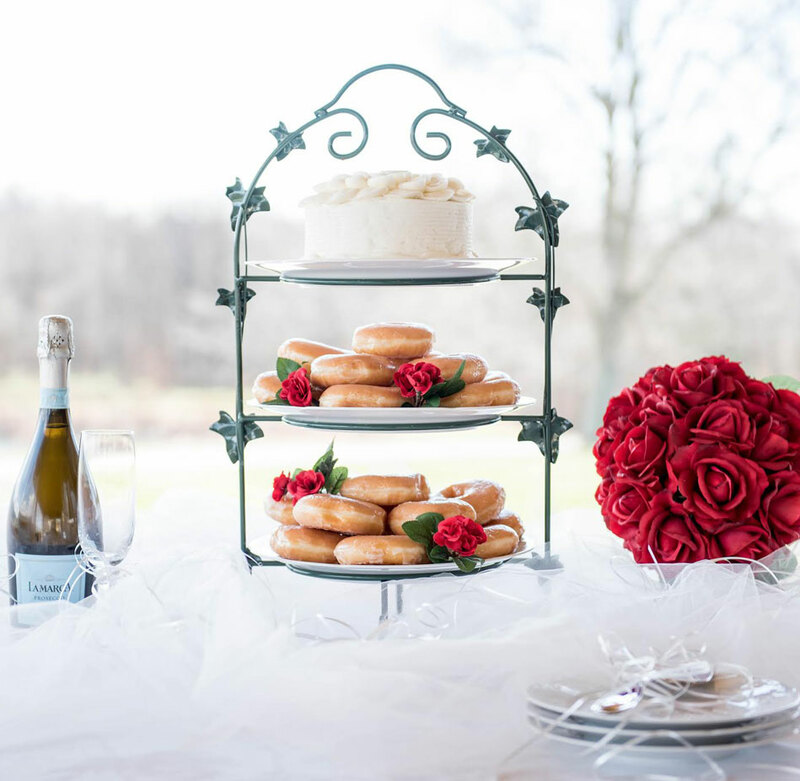 Build your case to get started.